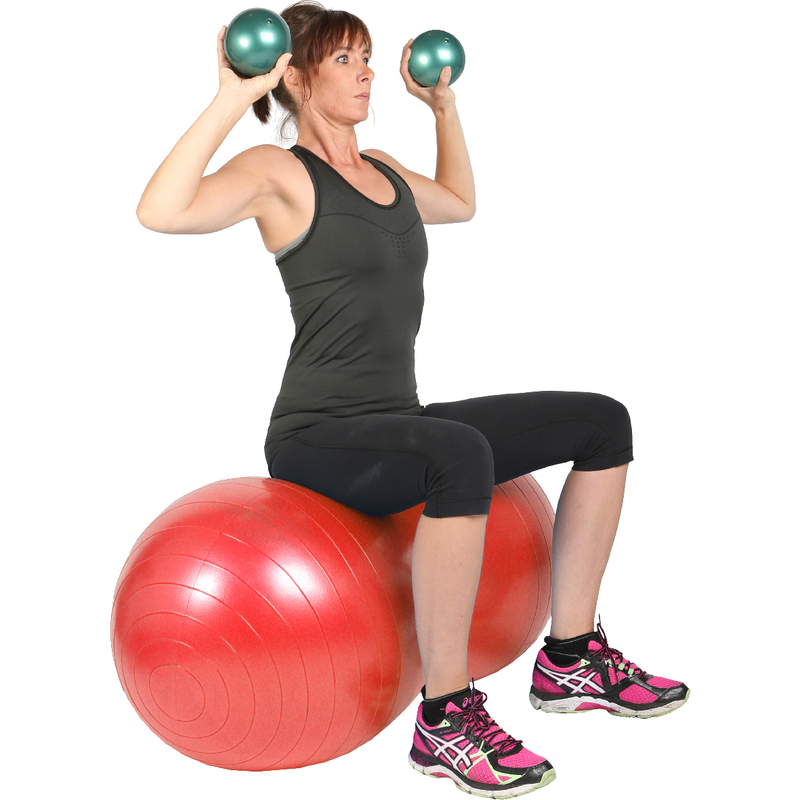 Mambo Max SoftMeds are colour coded hand weighted balls that are small and flexible enough to grasp with one hand, yet big enough to hold with both hands. Mambo Max SoftMeds are colour coded hand weighted balls that are small and flexible enough to grasp with one hand, yet big enough to hold with both hands. The soft, pliable vinyl cover makes it easy to hold and is a safe and effective way to add weight training to your workout. Mambo Max SoftMeds are fully inflated and ready to use, straight out-of-the box. When needed, air pressure can be adjusted with a needle pump.